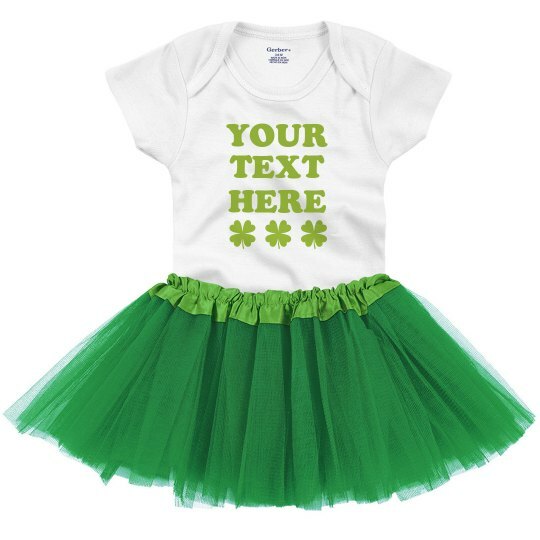 Don't forget to include the little one to your St. Patrick's Day shenanigans by dressing her up in a fun custom tutu onesie. Create her very own St. Patrick's Day outfit by customizing a onesie in our design center. Easily add your own statement that is sure to bring in the all the luck by her side.